In the Game Developers Conference, Google introduces Stadia, the cloud game system, and is preparing to make a big change in the game world. What are the points that Google should take into account in this process? In this article, we will take a closer look at the 3 strategies that must be correctly identified in order for Stadia to succeed. Attracting attention with its presentation at the Game Developers Conference in San Francisco, Google will provide cross-platform support with Stadia, allowing games to be played on different platforms. 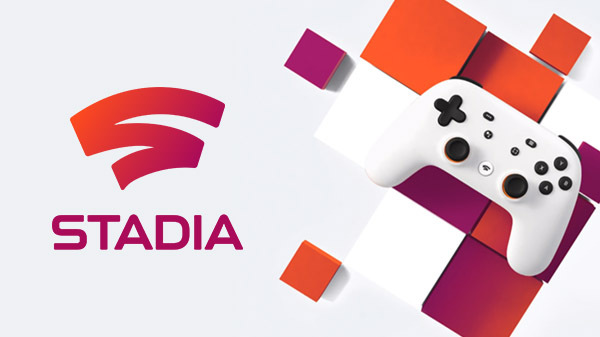 On televisions with Chromecast, on PCs with the Chrome browser, and on all Android devices, Stadia seems to trigger a big change in the gaming world. PS4 Pro 4.2 GPU teraflops, Xbox One X is running 6.0 GPU teraflops 10.7 GPU teraflops announced to work in the stadium, will have very high power. 4K support for the future of the stadium in the coming periods will support 8K was announced. With the advantages it provides, Stadia is expected to be released by the end of this year. There are some important factors that will affect the success of the stadium which many players are curiously waiting for and there are some problems to solve. Let’s take a look at 3 important points that Google should take care of. 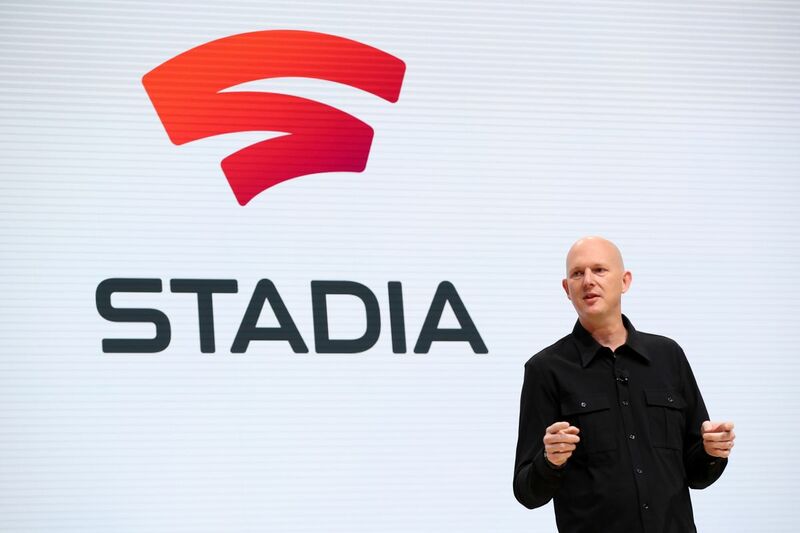 In an interview with CNN Business, Google CEO Phil Harrison used the phrase, “We don’t want players to spend hundreds of dollars to play in their homes.” Of course, after this statement, ‘How will Google earn money from Stadia?’ The question came up. At this stage, the company will offer users a monthly subscription system similar to Netflix, and this means that revenue will be generated, but players are very worried about the high prices. Choosing a very low price may lead to insufficient service interpretation, or a very high price may cause players to continue with game consoles. 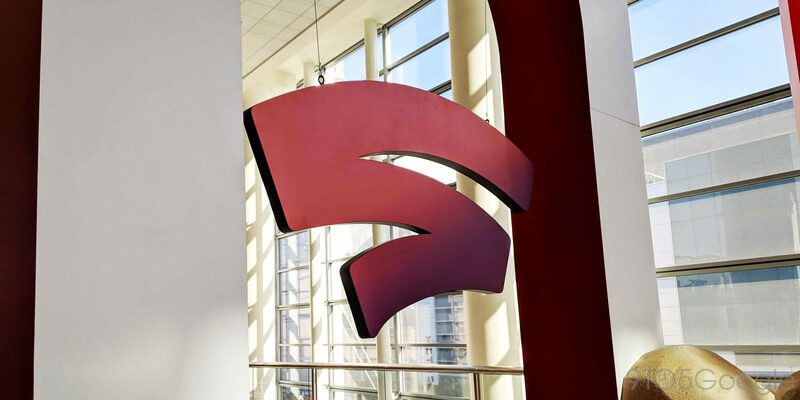 Therefore, Google’s adoption of accurate pricing policy is critical to the success of Stadia. You also participate in our one-question survey on Turkey’s Stadia selling price from the above link you can share with us your opinion on this issue. 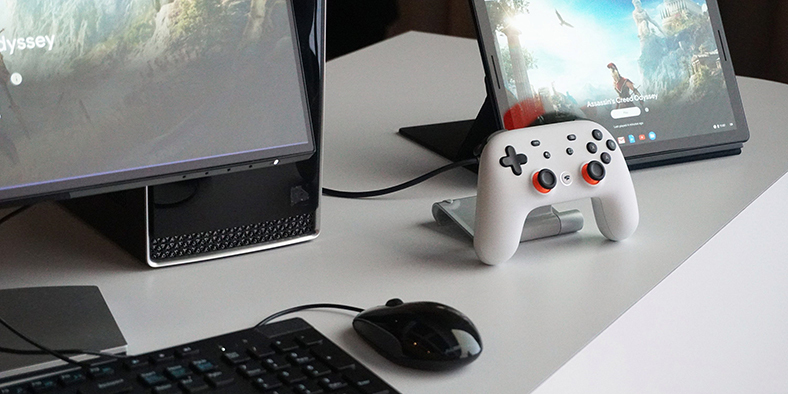 Since Stadia enables cross-platform migration, Google will have to collaborate with several game developers in the coming period. At this stage, Google’s choices are crucial, as games to the platform will be one of the most critical selection criteria for players. It is not yet clear what work is needed to make a game compatible with the Stadia, but it is unlikely that this will be easy when considering cross-platform crossings. We will see whether Google will be able to partner with companies that can handle this business in the next period. Platform-specific games in the game world have always been of great importance to users. PlayStation’s strategy, especially in the past, has managed to attract many players to the platform and contributed to Sony’s revenue growth. Google has also recently built an in-house game development studio, knowing the importance of this issue. Although it is not easy to produce games that will make a sound all over the world, this initiative of Google gives hope for the future. Time will show whether this move of Google will be successful. We’ve come to the end of our article that we look closely at the three key strategies that must be implemented to ensure the success of Google Stadia. You can share your ideas with us in the comments section.